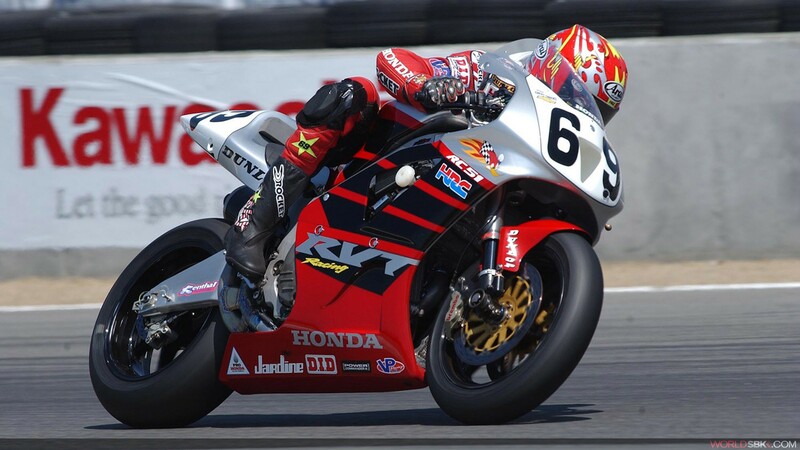 The American to join confirmed rider Michael van der Mark. 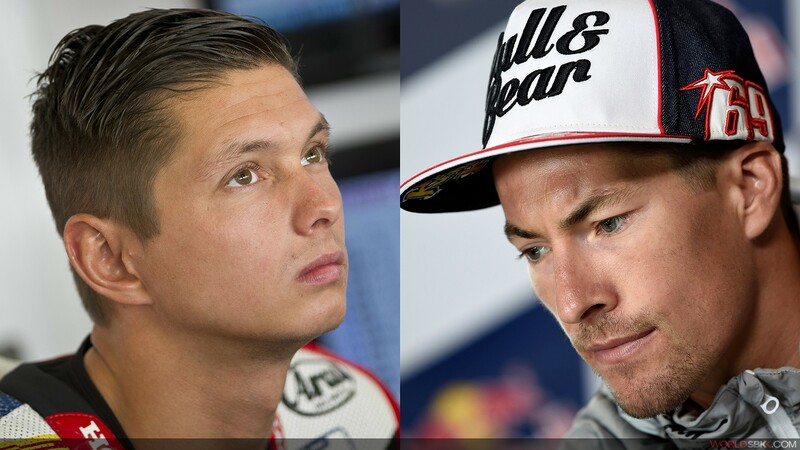 Honda has today announced the team that will spearhead its campaign in the 2016 World Superbike championship on the CBR1000RR Fireblade SP. 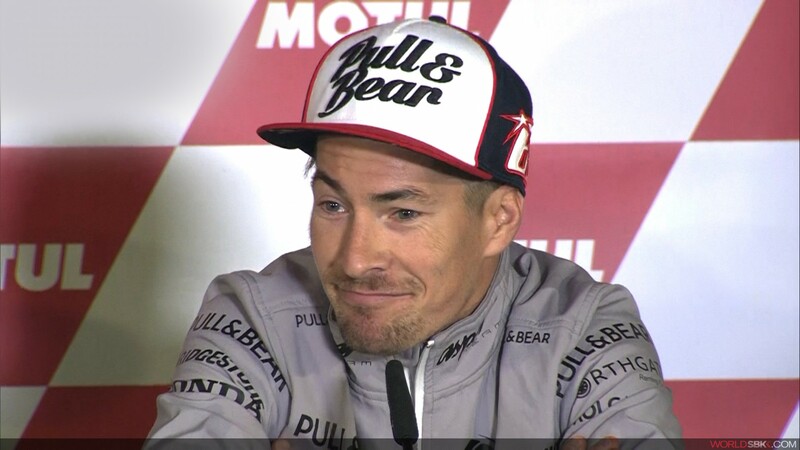 Current rider Michael van der Mark will be joined in the team by former MotoGP World Champion Nicky Hayden. 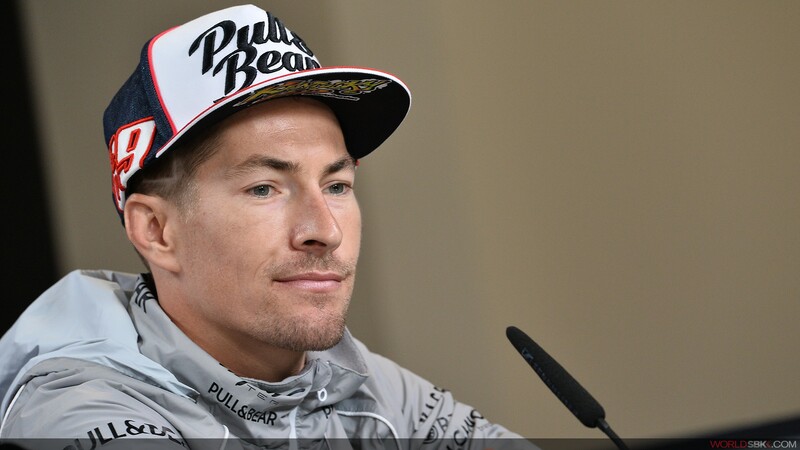 The team will begin testing for the 2016 World Superbike championship season in November with two scheduled tests in Spain, which will be Hayden’s first opportunity to familiarise himself with his new Honda ride.